Welcome to the website for the CamViewer app for iOS. Here you will find lots of information to help you get the app working with your camera and to troubleshoot problems you may be having. 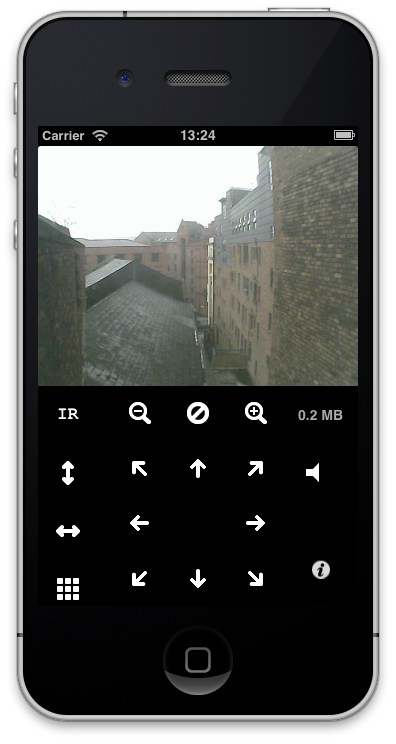 CamViewer is a free app developed by John McKerrell and features audio support as an in-app purchase to support the development of that and future functionality.